Today heavy industry-related locations like mines, robots must either be controlled by teleoperation or navigate autonomously across uneven terrain or within subterranean interiors with little to no human interaction. The same is true for construction sites, where robots must understand changing floor plans, keep track of inventory, and navigate stairs. This will change with advances in Artificial Intelligence (AI), wireless telecommunications, location-based technologies, and navigation systems. ABI Research believes that Autonomous Mobile Robots (AMRs) are making their way into mines and construction sites. Specialist robot companies have a greater opportunity to attract capital due to increased interest, and with the formulation of cloud services from AWS and Google, have more opportunity than ever to develop advanced capabilities like mobile manipulation and advanced analytics. However, they will struggle to get an in-house solution off the ground without partnering with third-party providers on localization and navigation technologies. Given the complexity of localization, mapping, and navigation alone, a delegation of responsibility to third-party providers is often the best way to go. These types of partnerships are crucial as the OEMs have the industry know-how and existing infrastructure that address site-specific requirements. 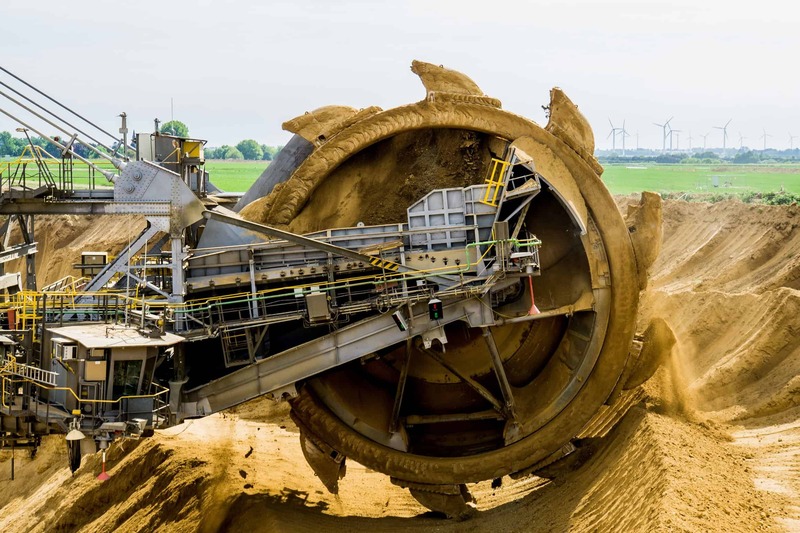 “Therefore, while the proliferation of startups dedicated to building robotic platforms for construction-related tasks is intriguing, the more developed opportunity is currently the interaction between OS providers and traditional OEMs, like Komatsu and Caterpillar, in automating heavy vehicles used in mining extraction. These may be OS providers like Braincorp and Autonomous Solutions, who specialize in navigation, or technology providers like location enabler Humatics. However, as both industries continue to strive for cost efficiency and workplace safety, task-specific autonomous mobile robots hold the key to the future,” Whitton concluded.